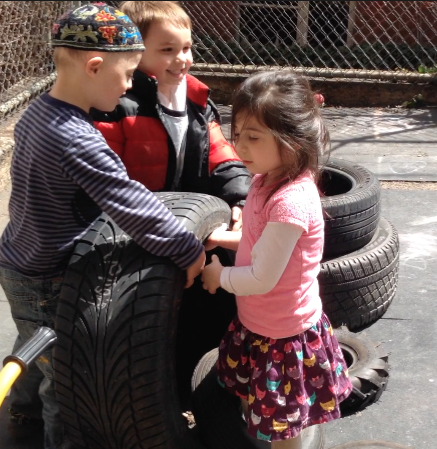 As a Chabad preschool, we see each child as a precious treasure from Hashem, to be nurtured and encouraged with joy and spirituality. Osher welcomes Jewish children of any background and devotes itself to igniting their love and passion for their Jewish heritage. Osher provides a dual-language, enriching educational environment based on the values of ואהבת לרעך כמוך; Love Your Fellow as Yourself. At Osher, we seek to use the child’s natural fascination with the world to contemplate art, science, math, music, words, nature, and everything else, stimulating a lifelong love of learning. An emphasis is placed on socialization skills, building self-confidence, and gaining competence to explore and experience the world independently.